Capital Scale Co. provides new scale sales and installation along with in-house and on-site service, maintenance, and certification. 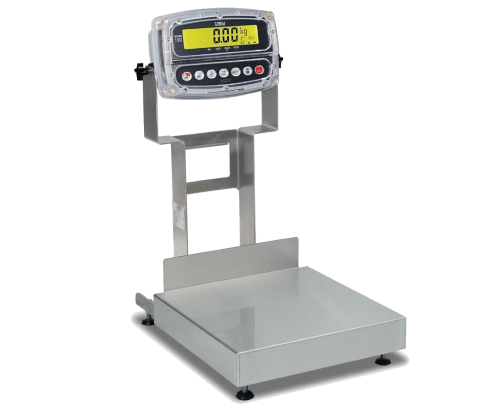 We service all major brands and are a certified dealer for Cardinal Scale, Rice Lake Weighing Systems, CompuWeigh, and Intercomp and certify scales from light weight to heavy capacity. 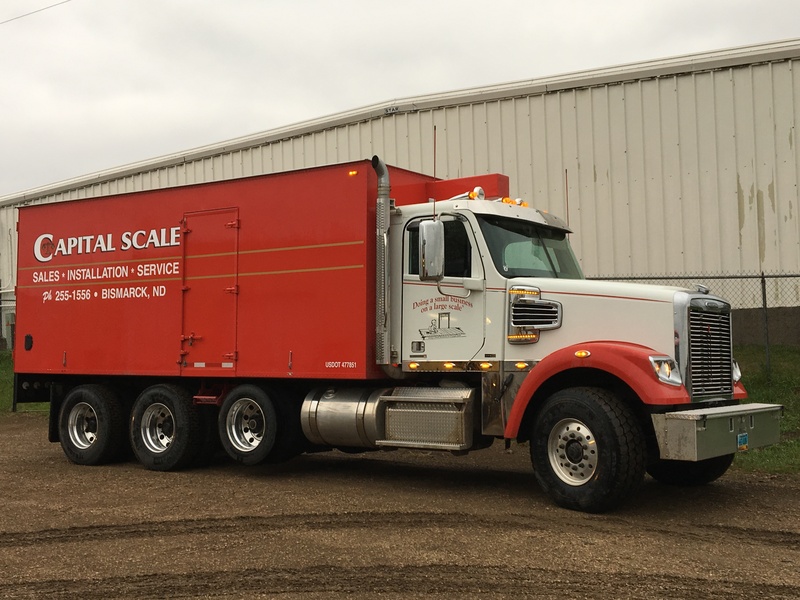 Capital Scale Co. is proud to sell and service truck scales, agriculture scales, and industrial scales in North Dakota, South Dakota, Montana and Minnesota. At Capital Scale, knowledgeable experts can help you choose the best scale for your needs. We can repair, service, and calibrate scales you already have, and we do it all while treating you like family. 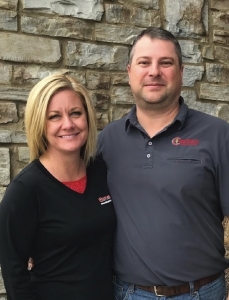 As owners of a family business, Meghan and Travis Will know the value of lasting service relationships and are dedicated to making customer satisfaction a priority. Our staff has over 50 years of combined scale experience, making us your premier weighing supplier partner. 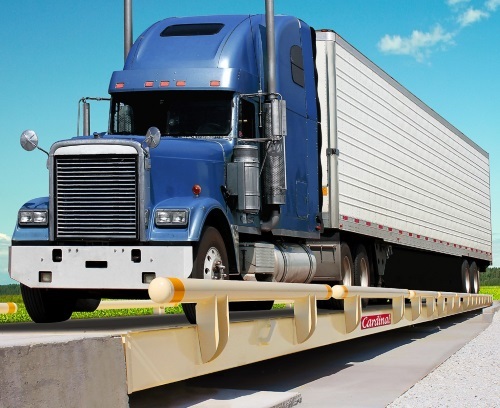 Whether you’re in the market for a new truck scale or hoping to have a scale repaired or calibrated, we have the solution for you. Let us treat you like family, at Capital Scale.